It’s been said, an ounce of prevention is worth a pound of cure. If you ever had to deal with the clean up and reconstruction from water damage you’ll appreciate that advice. A wet basement may or may not be covered by your homeowners insurance. 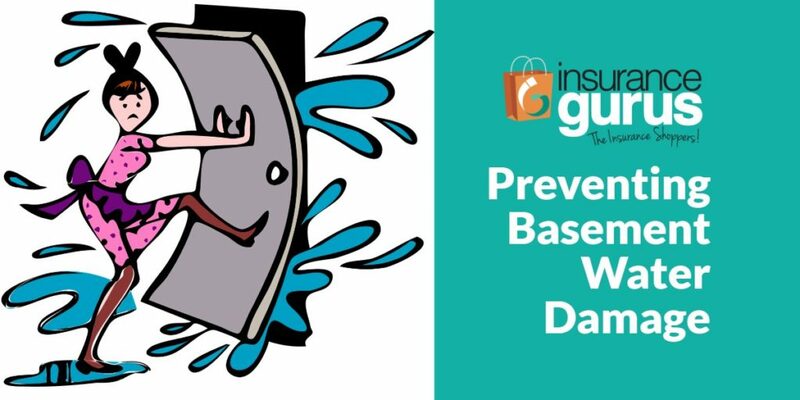 Are wet basements covered by home insurance? If water seeps through your basement walls, floors or windows, that is considered a flood. Floods are excluded (not covered) on homeowners insurance. If water backs up from a drainage system, such as a floor drain, sewer line or a sump pit, the damage COULD be covered but only if you have optional water and sewer backup coverage added to your policy. Due to the frequency of these claims, the cost of this coverage continues to increase. Damage from plumbing leaks, burst pipes and water overflowing from sinks and tubs is generally covered on your base home policy. It is all subject, of course, to the terms and conditions of your policy. Even if insurance does cover the cost of the damage, you will still have to pay your deductible (usually $1,000 or more) and deal with the disruption, mess and paperwork of getting everything put back as it was before. In most cases you will also face increased home insurance premiums for the next three years. Therefore, prevention is a much better way to go! Fortunately, most water damage losses are avoidable. Here are some tips to help protect your home better. Consider replacing your sump pump regularly. I have customers who replace their sump pump every 7-10 years to avoid having it fail at an inopportune time. Sump pumps are relatively inexpensive, some are less than $100. Have a backup power source. A major reason for many sump pit overflows is a loss of power, especially during a storm. Battery backups are the most common. There are also sump pumps that can run off your water pressure for backup power. Emergency generators are another option. Water detectors. These are inexpensive and effective at giving you an early warning for trouble. For around $11 you can get a simple device that works like a smoke alarm, setting off an audible alarm when water is detected under it. Internet connected water detectors send an alert to your smart phone when it detects water. The advantage of this system is it can alert you even when you are away from home. Water detectors should be placed in potential problem areas such as near your sump pit or floor drain to give you early warning. You can buy multiple units around your home, wherever water leaks can appear like under sinks, dishwasher or waterline to your fridge. Insure your home for the big disasters but be proactive to prevent them in the first place. That’s the best emergency plan! Insurance Gurus represents several top-rated insurance companies. 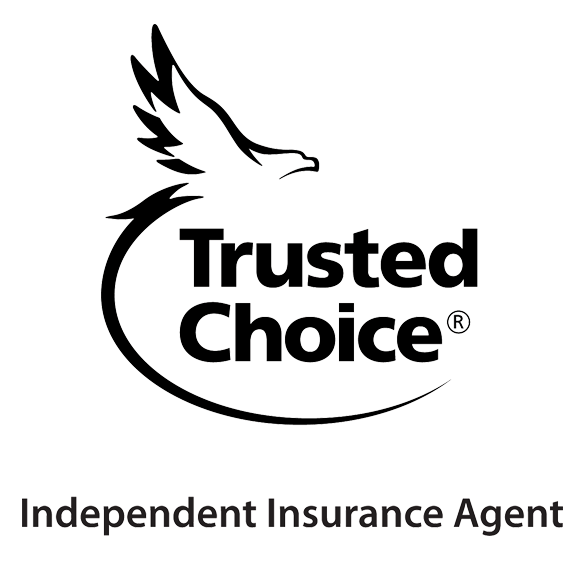 Ask for a free review of your homeowner insurance today. 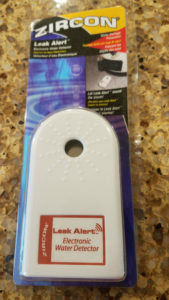 Internet connected water detector. Just $49 at Menards. It’s been raining for days and then you step down to your basement and “squish!” You have water problems. Just how big of a problem it is depends on how long and how much is wet. Your base homeowners insurance policy usually won’t cover the damage caused by water or sewage backing up or overflow from your sump pit. You need to add the optional sewer and water backup coverage to your policy. Water back-up coverage may also be added to your renters insurance policy to protect your personal property. Unfortunately, that coverage isn’t as cheap as it once was. Water back-up insurance can cost upwards of $200/year for a $10K coverage limit. Loss occurrences have become increasingly common in Iowa and other states with higher rainfall amounts, premiums have risen dramatically. The average water backup claim is $7,500 which may include cleanup costs as well as damage to your dwelling (flooring, base trim, drywall) and personal property. There are steps you can take to help prevent the likelihood of water back-up in the first place or at least lessen the impact of the damage if it does happen. The most common cause of water back-up claims is a malfunction with the sump pump. The storms that bring the extra water can also knock out the power to your home including the sump pump. Getting a sump pump with a battery back-up will allow your pump to do its job even when the power is out. Water powered sump pumps uses the water pressure from your home rather than electricity to pump water from your sump pit. Another cause of sewer and water backup claims are floor drains that back up when city sewers are overwhelmed, causing it to flow backwards into your home. A properly installed back-flow valve or check valve can help prevent sewage backing into your home. A battery operated water detector (about $10) can provide early warning of water problems. Let’s say you took all these precautions and you still get water backing into your basement. 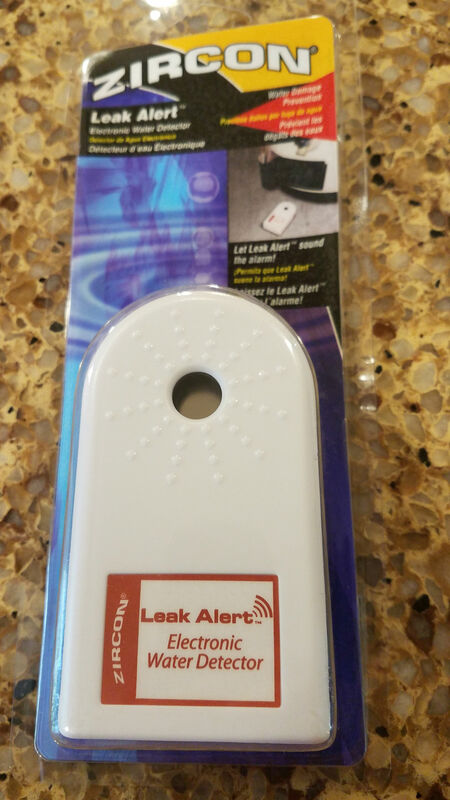 A water detector placed on your basement floor sets off an audible alarm, like a smoke alarm, to alert you of trouble before it gets serious. The early warning can tell you there’s a problem with your sump pump so you can take care of it before your property is damaged. These cost only about $10 so you can buy extra ones to use around your home where water leaks can form, such as behind your refrigerator (with automatic ice-makers), under your sinks and under your dishwasher. 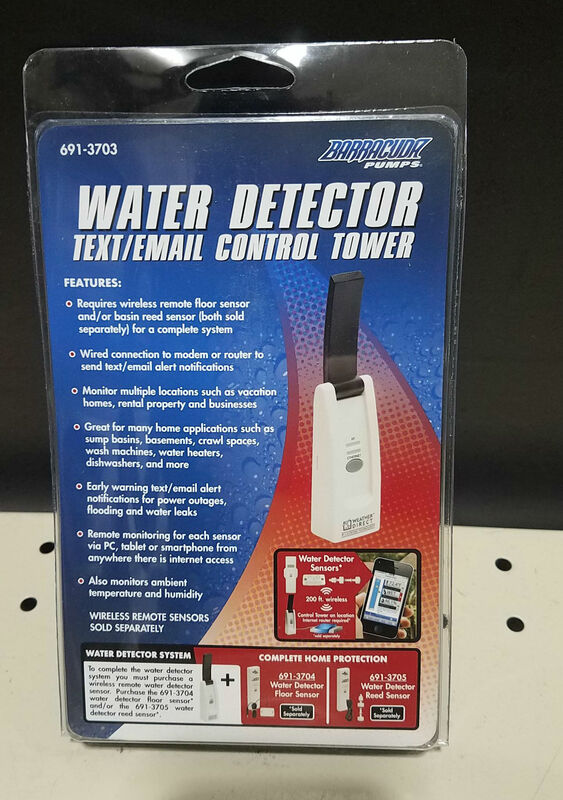 They also make water detectors that are connected to your home’s Wi-Fi and will send a text alert to your mobile device anywhere you may be. You will first remove as much water possible with the wet vac and carpet cleaner then place the blowers/fans in line to move the air in the same direction around the room. The dehumidifiers will pull the moisture out of the air. If the water collects in a corner of the room you might want to pull back the carpet and pad in that area to facilitate drying. Check for mold on the back of the carpet and pad. Not all wet basements are due to water back-up. Which type of coverage applies depends on where the water entered your home. If it seeps through walls or enters through windows, that would be considered a flood and only flood insurance would cover it. Even so, flood insurance provides only limited coverage in basements. For example, personal property and floor coverings that are below grade are not covered. While water from a frozen or leaking pipe as well as water that overflows from a sink or tub may be covered in your base homeowners policy. If you’ve had water damage in the past, you are more susceptible for having damage again. And of course, a water backup claim can lead to 3-year surcharge and loss of claim-free discounts, not to mention putting you at risk for cancellation if there are multiple claims. The best policy is to take the steps necessary to protect your property in the first place and mitigate damage by taking action quickly.